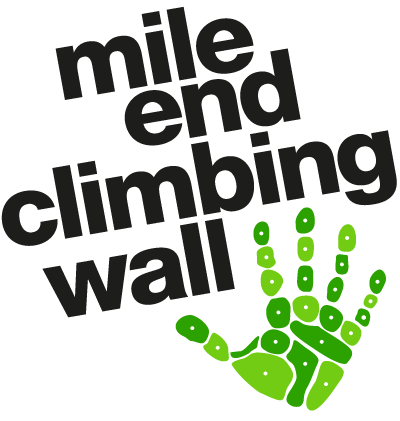 Need help getting into climbing? Read our getting started guide for everything you need to know. Registered Charity number 299332. Company limited by guarantee.